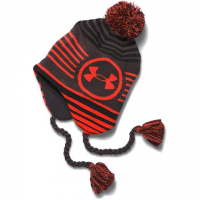 The winter hit keep your little one`s warm with help from Under Armour`s boy`s Tassle Beanie. 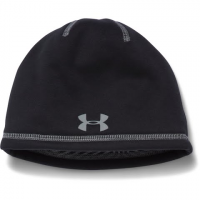 This beanie features lightweight ColdGear fabric provides superior comfort & warmth. 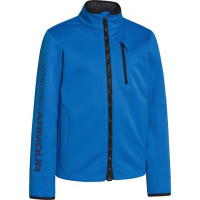 Ultimate performance meets great style with Under Armour`s Youth UA Storm ColdGear Infrared Softershell Jacket. 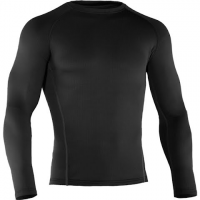 This softshell features ColdGear Infrared technology that uses a soft thermo-conductive inner coating to absorb & retain your own body heat. 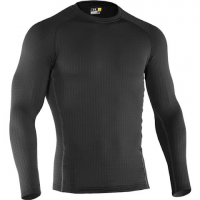 Under Armour`s UA Base 2.0 is the most versatile of the UA Base thermals built for basically anything you do outside. 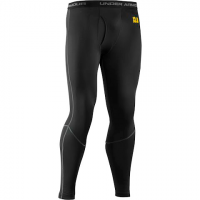 Running to hunting the hill or the woods this guy has got you covered. 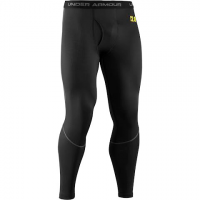 Under Armour`s UA Base 3.0 is heavyweight protection in a lightweight layer. 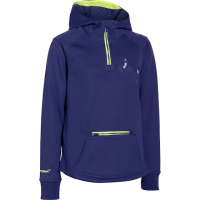 It provides superior warmth for times when you know you`ll need it. 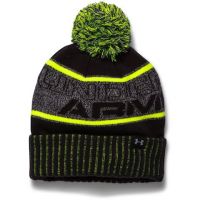 Under Armour`s Base 4.0 was designed to battle the coldest and most brutal conditions. 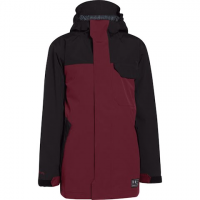 Facing insane temperatures? 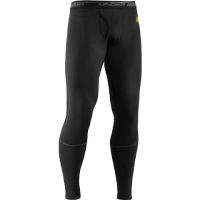 This is what you`re gonna want to put on first. 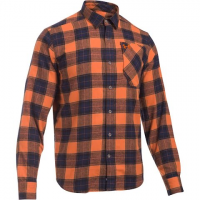 Think of your favorite warm flannel shirt with Under Armour`s Men`s Borderland Flannel . 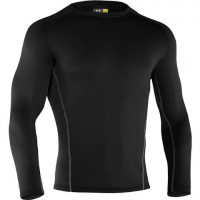 Now give it the ability to wick sweat & dry fast. 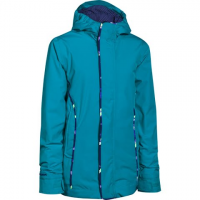 High style with performance and comfort included. 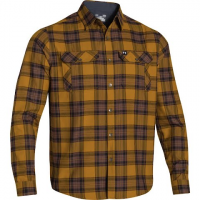 UnderArmour `s Borderland Flannel offers the perfect casual fleece with Charged Cotton wicking moisuture and drying quickly so you stay cool no matter the situation. 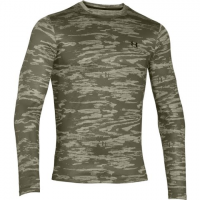 Under Armour`s ColdGear Evo Printed Crew is the first thing you put on & the last thing you take off every time you workout or compete.